You will be contacted promptly and confidentially to indicate whether or not your claim is worth pursuing or indeed how much you claim is potentially worth. 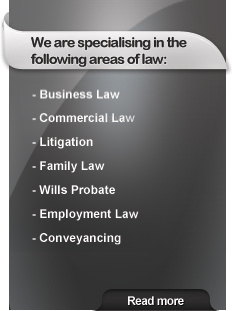 Chambers Law does not charge for this service. When you receive the assessment it is up to you to decide whether or not to pursue the claim further. It takes only a few minutes to submit details of your claim and you will have your assessment within two days. Corporate Insolvency and recovery specialists.